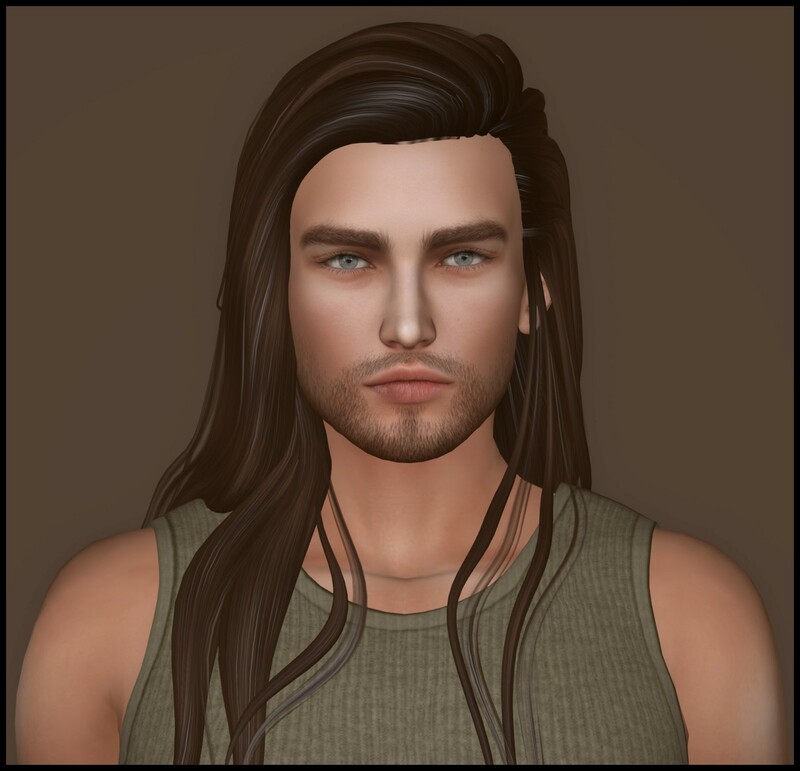 Even though I have no interest in blogging male fashion, I still found the new Andrea mesh head release from LeLutka exciting. The last time I dressed a male avatar was several years ago, so I had to get up to speed on everything to complete my look. I love the default skin that came with this mesh head, so I spent all week tweaking my shape to make it work. This HUD is similar to the one for LeLutka’s female mesh heads. I was slightly disappointed to see that the animations are exactly the same as on the female mesh head. Some of them will work on this head, but I think they’re far too feminine for this a male head. Once I finished my shape, I had to get a mesh body. This head does not work with the default SL body, so I decided on the SLink Physique Male Mesh Body, since clothing is widely available for it. Also, SLink’s range of mesh products is superb. 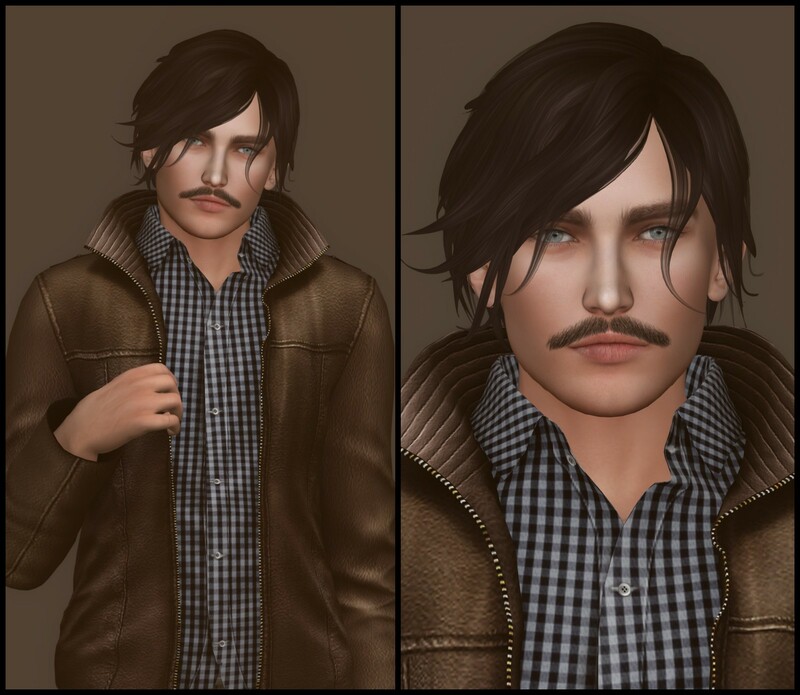 How did I do on my first male mesh avatar? Let me know in the comments! I like him, he’s a cutie. You did great. Will the shape be for sale? What is the skin of the first photo? It would be nice a p[ost with the available skins for this head!